HPM North America Corporation, a member of YIZUMI Group, announces that it has received an order for a new 4,500-ton II Series die casting machine from Walker Die Casting of Lewisburg, Tenn. Walker, an award-winning supplier of die-cast aluminum components to the automotive, truck and outdoor equipment industries since 1958, will take delivery of the new die cast machine in early 2017. The 4,500-ton Series II machine will be the largest cold-chamber die casting machine yet produced by HPM North America and the YIZUMI Group, which has been HPM’s corporate parent since 2011. 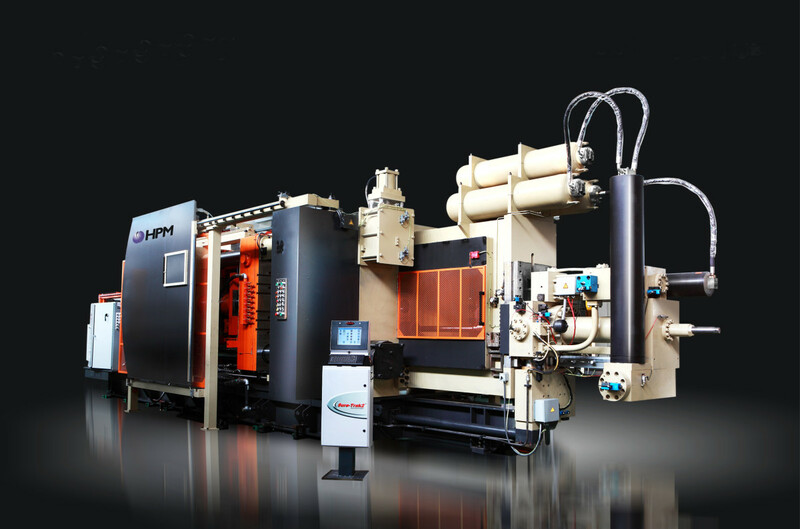 The design of this Series II machine will be developed and engineered to HPM North America specifications by an HPM/YIZUMI engineering team under the direction of HPM North America President William Flickinger. 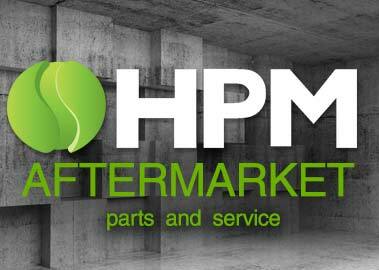 HPM North America will source the machine’s major hydraulic, electrical, and control components within North America. HPM will complete final assembly and test run-off of the 4,500-ton die casting machine at a YIZUMI facility prior to delivery to Walker Die Casting in early 2017. The new machine, which will produce large castings (125 to 135 pounds), will become part of a manufacturing floor that already includes several HPM die casting machines ranging in size from 1,800 tons to 3,500 tons clamp capacity. The Series II machine utilizes a sturdy C-frame support for the shot-end, a robust five-point toggle clamp with a high-strength, cast-steel linkage, hardened pins and bushings, and a crosshead that is fully supported by guide bars from the back plate to the movable plates. 1. ATTITUDE is a little thing that makes a BIG DIFFERENCE! 2. NOTHING worth having was ever achieved without EFFORT!